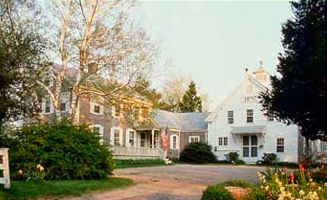 Region: Heart of Cape Cod. In the heart of Cape Cod, Isaiah Hall Inn offers nine guestrooms and one suite, decorated in classic Cape Cod style, all with private baths. You can walk to the beach, restaurants and shops.